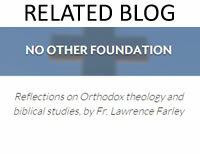 About the Author Archpriest Lawrence Farley currently pastors St. Herman of Alaska Orthodox Mission (OCA) in Langley, B.C., Canada. He received his B.A. from Trinity College, Toronto, and his M.Div. from Wycliffe College, Toronto. A former Anglican priest, he converted to Orthodoxy in 1985 and studied for two years at St. Tikhon’s Orthodox Seminary in Pennsylvania. He has also published A Daily Calendar of Saints. Fr. 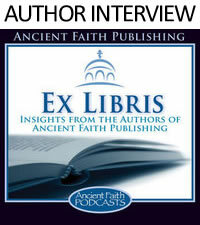 Lawrence is the author of the Orthodox Bible Study Companion Series. Also available in paperback, $19.95. 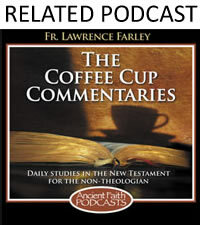 I love the layout and format of Lawrence Farley's Commentaries. This is the first time I downloaded the Kindle file, then moved it by email to my Kindle library. It worked very well. I have not opened the eBook, but did view it in my library.